Related to coating of steel, there are some such as zinc coating, galvalume coating, color coating, tin plate and so on. 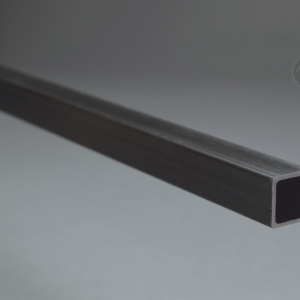 Amid the aluminum coated steel is with really low cost, however you may consider to its less advantages comparing to galvanized steel or galvalume metal. 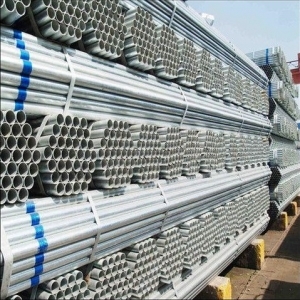 In the market of home and abroad, galvanized steel is much more popular because of its reasonable price with good variety of features such as good galvanic protection, very good protection of cut edges characteristic of zinc coatings, not bad weldality and processability, high temperature resistance and even good corrosion resistance. Meanwhile, Sino East Steel, a top steel manufacturer in China, provides not only galvanized steel products, but also outstanding galvalume steel coil, galvalume steel sheet, etc. 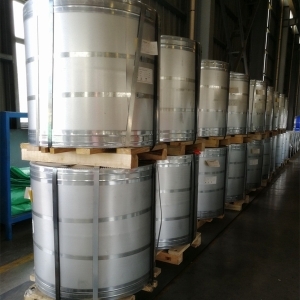 As our loyal oversea customers, parts of them often ask the question relevance to what difference between galvanized steel and galvalume steel? This is accurate and good question for deeply understanding the distinguish of zinc coating and galvalume coating. Through our senior technical answer service, the buyers may decide which it proper for its business sourcing. Normally galvanized steel is the carbon steel coil which after surface treatment adopted hot dipped zinc coating or electro galvanizing coating. This is really common steel products to widely supply across the world. It has been approved to apply wide range of industries around the world because of its good performance. Normally galvanized steel may ensure the application within 10 to 15 years after element exposure. This is one kind of coating through the process of hot dip of aluminum-zinc alloy. Normally the nominal compositions of the coating are 55% aluminum, 43.5% zinc and 1.5% silicon as well. Certainly, perfectly uncoiled steel is cleaned up about its surface, then out of rolling oil and mill dirt steel will be more adhesion of galvalume coating and steel’s surface. In contrast with galvanized steel, galvalume steel would perform its more excellent corrosion resistance, galvanic protection and heat reflectivity characteristic, etc. The chart below is related data for both of galvalume steel and galvanized steel. Galvalume steel coil and sheet own remarkable high temperature resistance which may withstand over 300 degrees Celsius. Normally it is applied to oven, Daylight shade and funnel. Galvalume steel sheet s have a high thermal reflection, which is double a s high a s galvanized steel sheet’s. It is often used a s insulation material. Its high corrosion and rust resistance is because of composition of aluminum and its protective function. Aluminum composition on the steel may form the layer of alumina after zinc abraded. 55% of Al-Zn absolutely is low density than pure Zn coating. So the same weight of coated layer, the area of galvalume steel coil is triple size than galvanized steel.